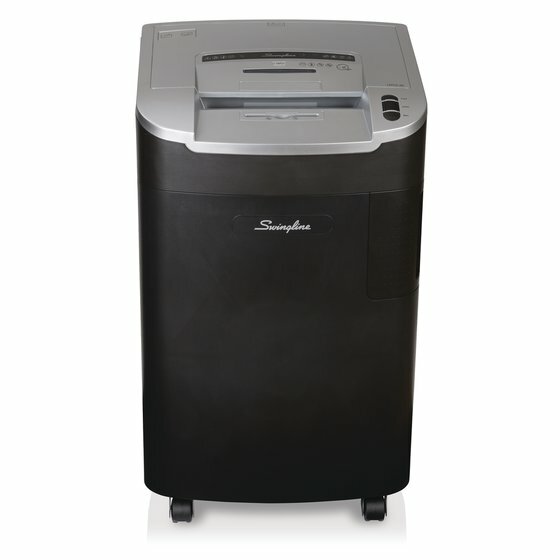 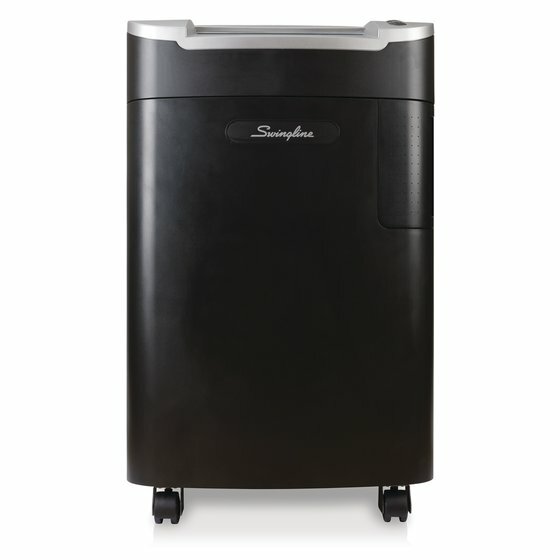 Equipped with Non-stop Jam Free™ technology, this heavy duty shredder stops jams before they happen. 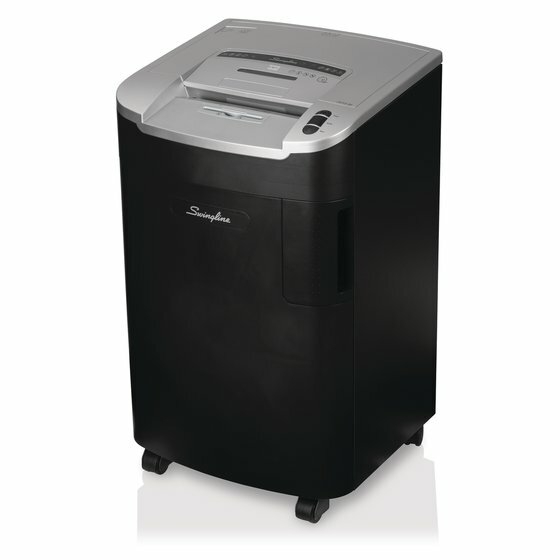 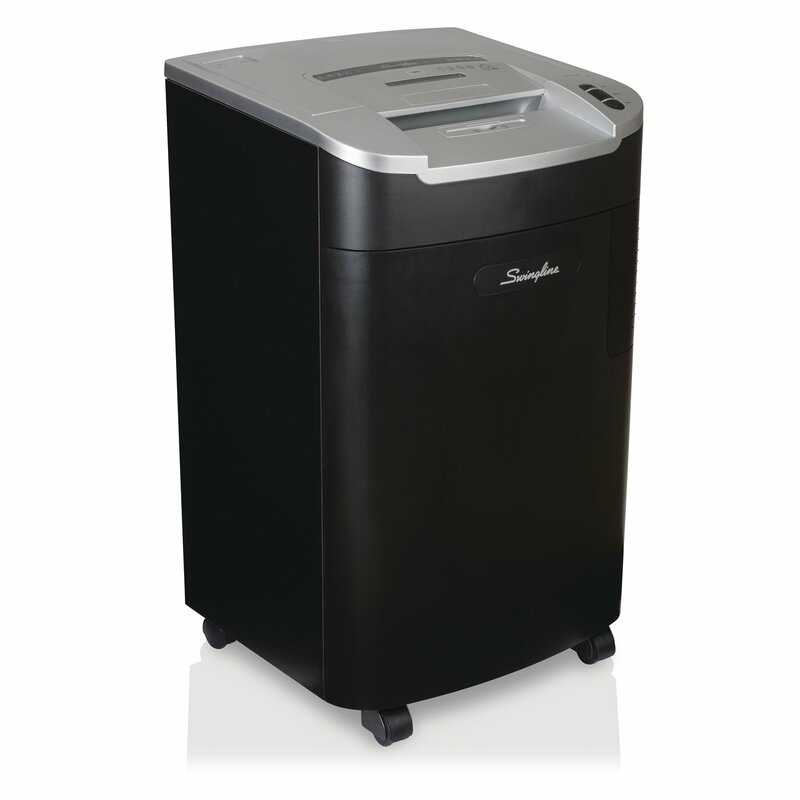 The LM12-30 shredder features continuous duty operation at a super quiet noise level. 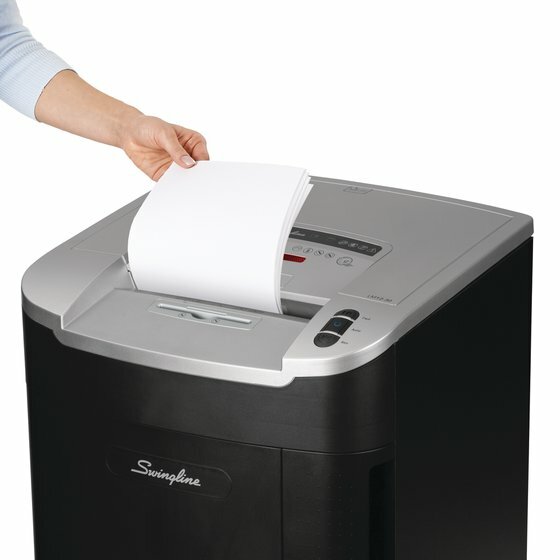 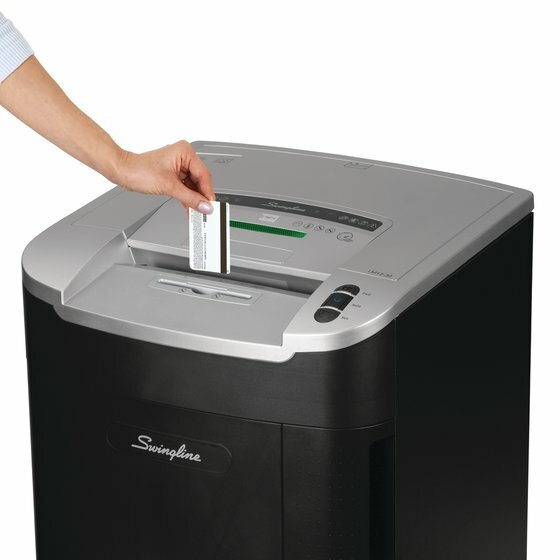 High capacity shredding function saves time and micro-cut shred style provides extra security.